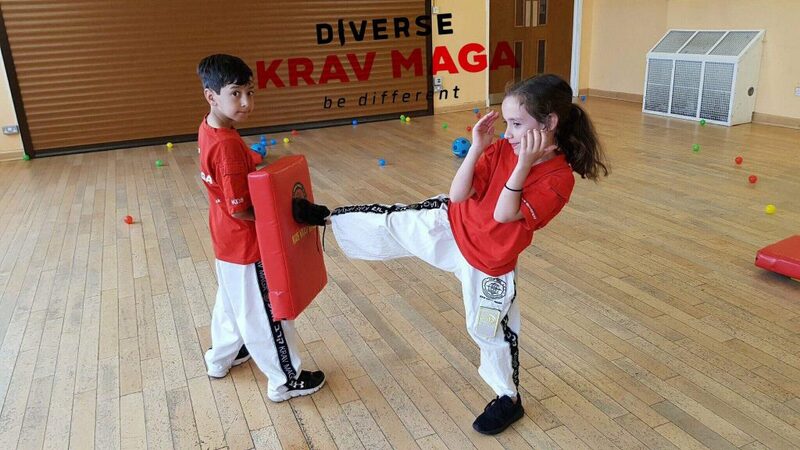 Classes are friendly and full of excitement. You will have a great laugh and make new friends. 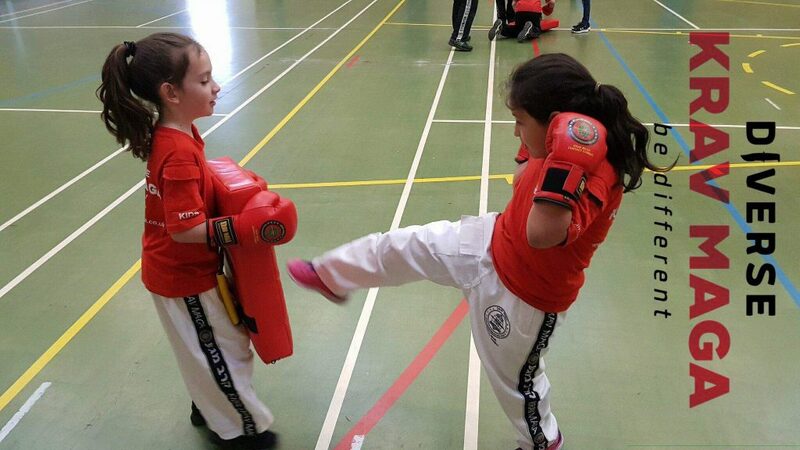 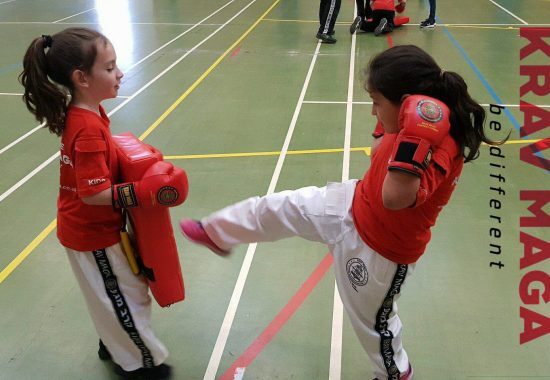 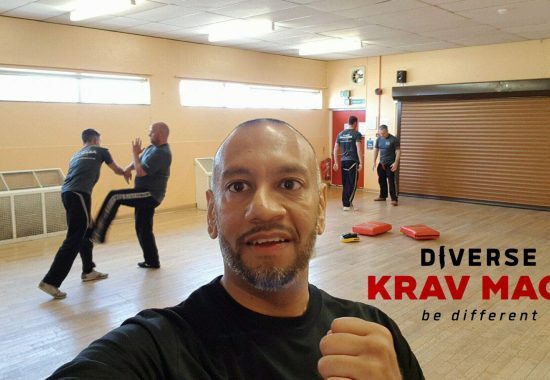 Instructors are humble and approachable focussed on making you the best you can be. Our goal is to teach you something that you can use immediately to defend yourself, just after ONE class. 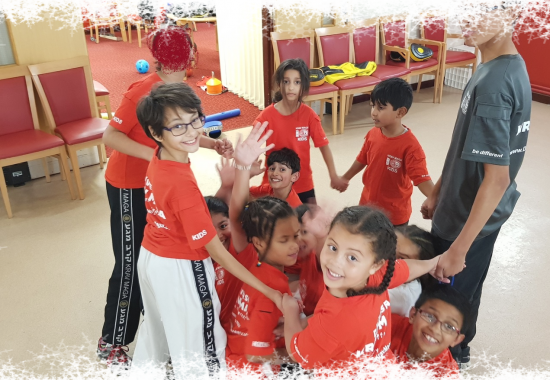 Family is very important to us, open to mums, dads and children. However if you want to become a Jason Bourne/James Bond type, then attend our advanced classes. 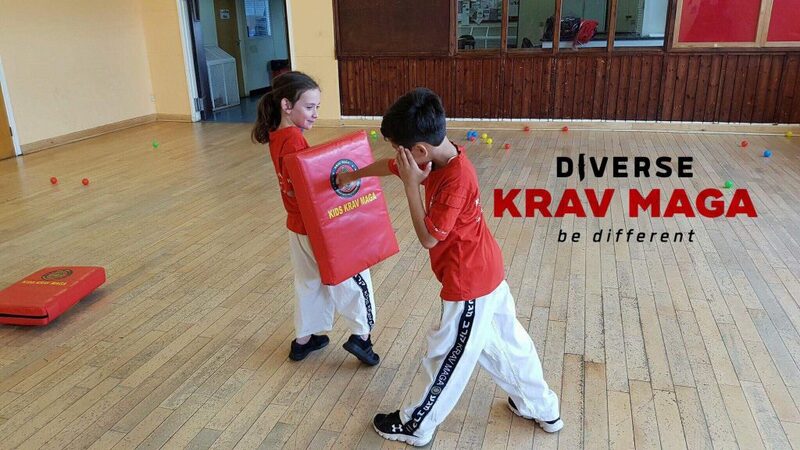 It will push your limits. 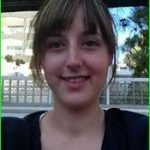 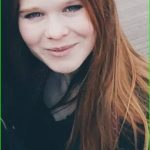 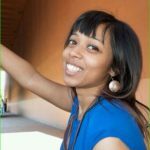 Meet the team, read the testimonials and grab a coffee. 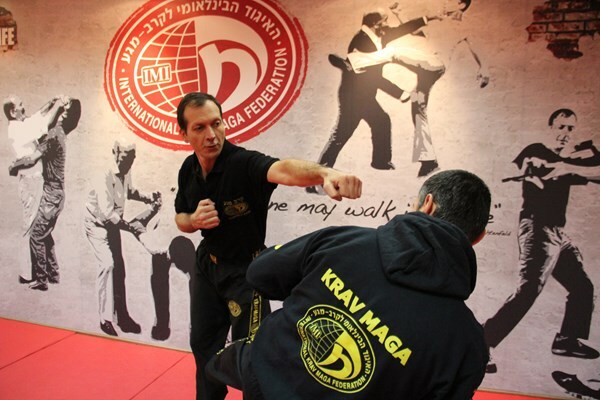 We are an IKMF certified club. 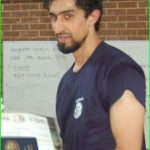 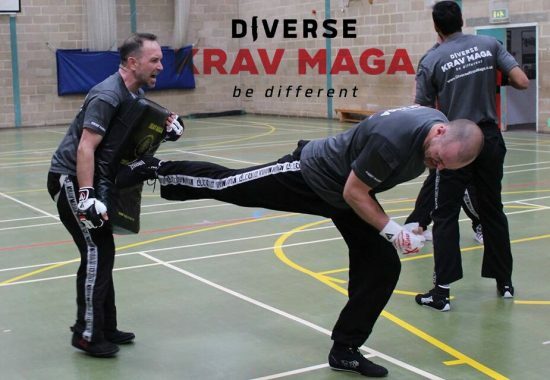 See here www.kravmaga-ikmf.com. 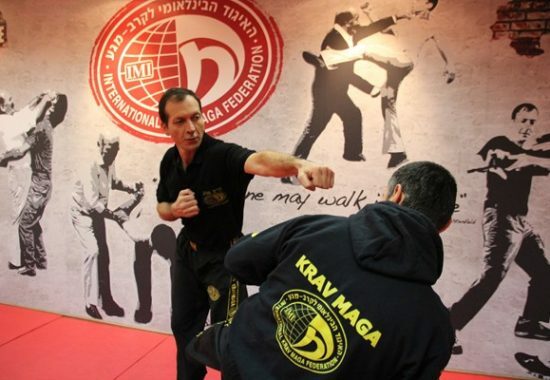 IKMF is officially signed by Grandmaster Imi himself. 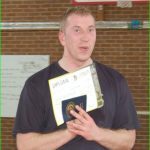 We never shy away to show our credentials and certificates. 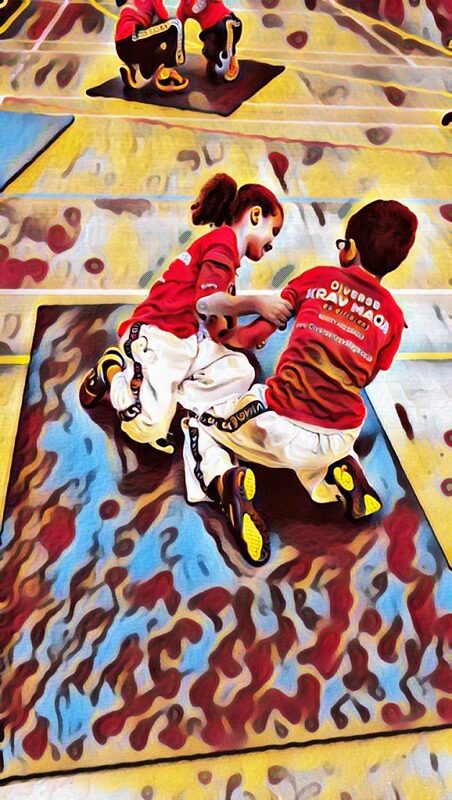 Fun without injuries. 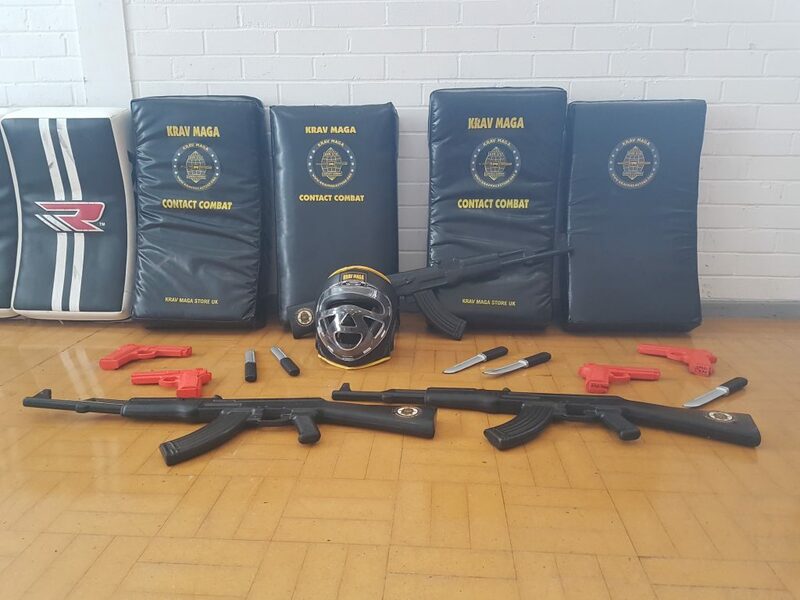 Student health and safety is paramount. 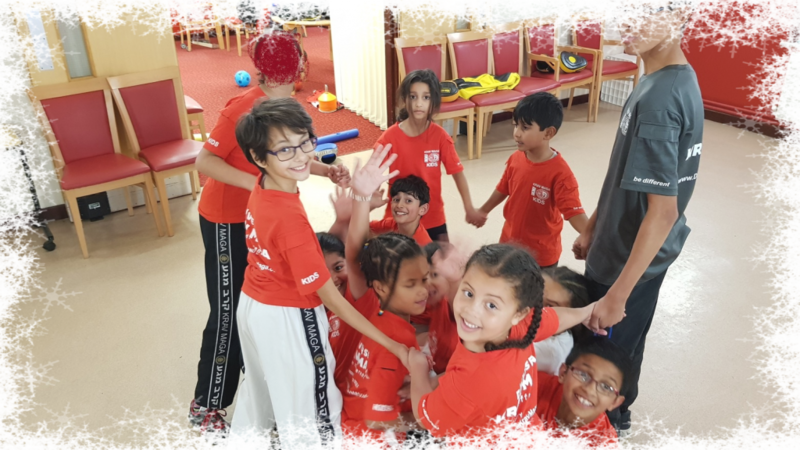 First Aid, CRB/DBS and NSPCC certified Club. 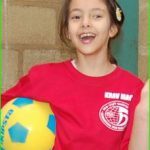 Kids respected and cared for. 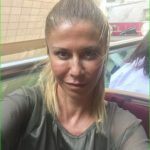 We show empathy, love and compassion. 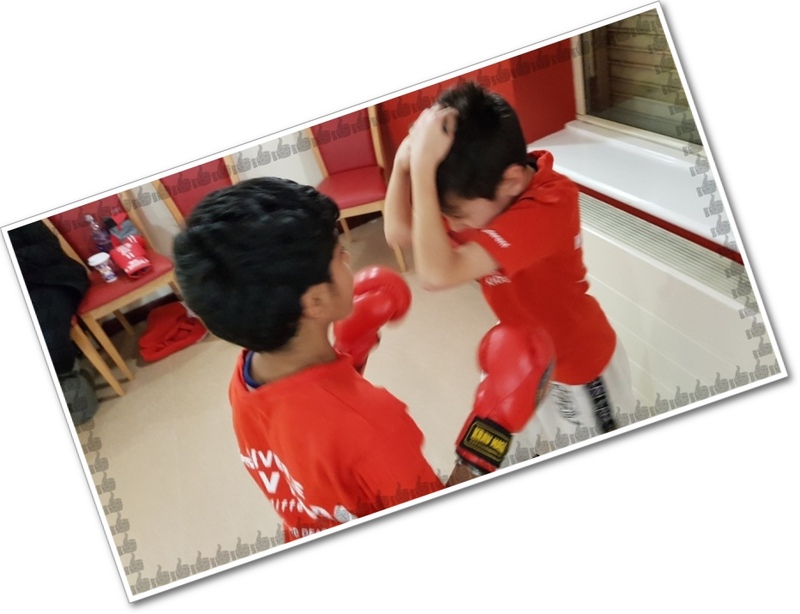 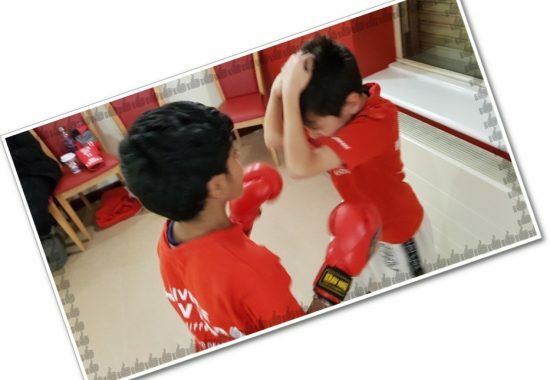 Using games, competitions and prizes to keep them focused and build their confidence. 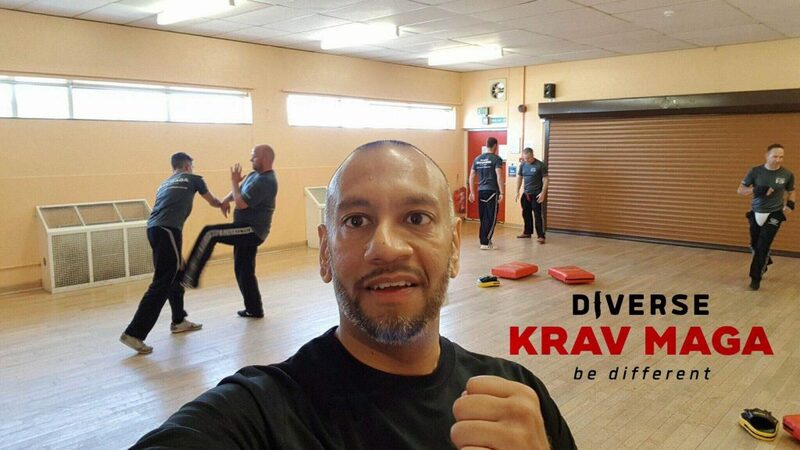 Adults have fun, laugh and get fit. 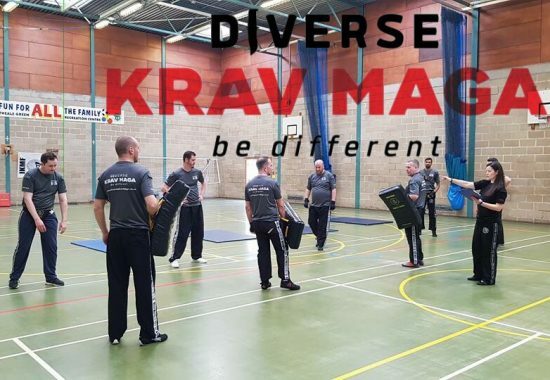 Students learn vital skills derived from real world conflicts. 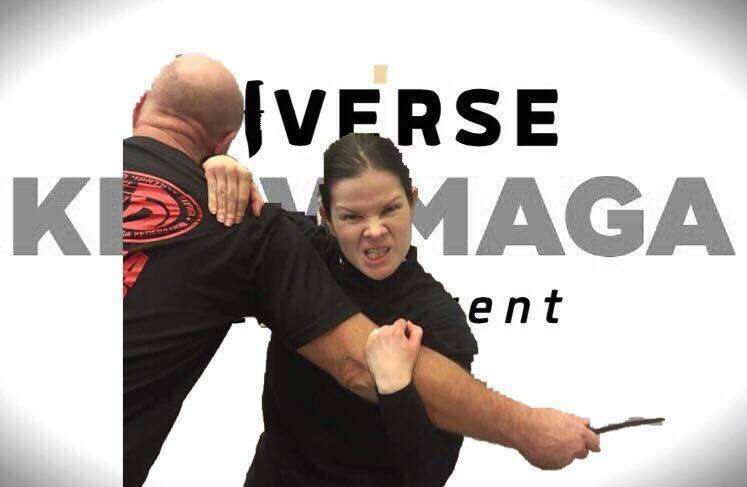 Situational based problem solving with no-nonsense solutions. 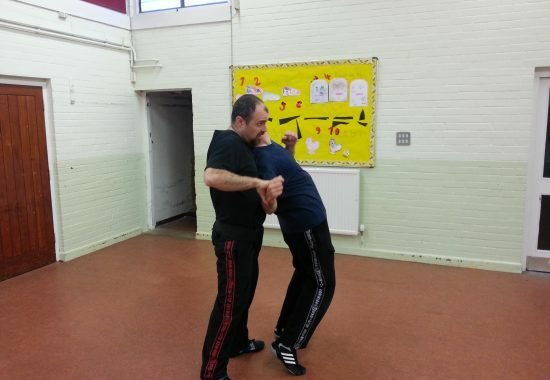 Fun classes, real scenarios and sensitive to my needs. 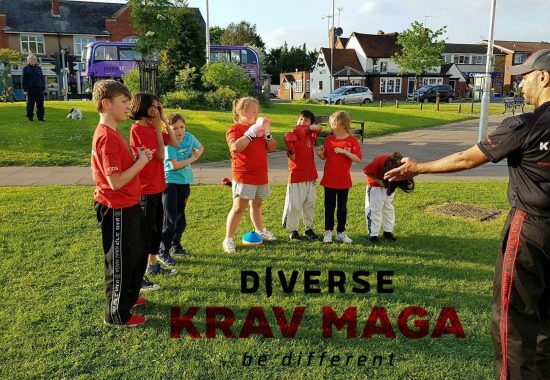 Got fitter, more confident and made new friends. 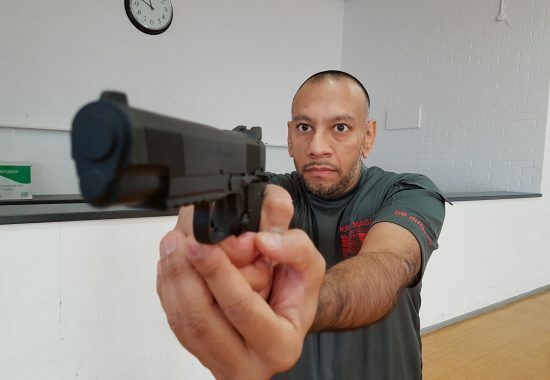 Advanced classes have really taken me to the next level. 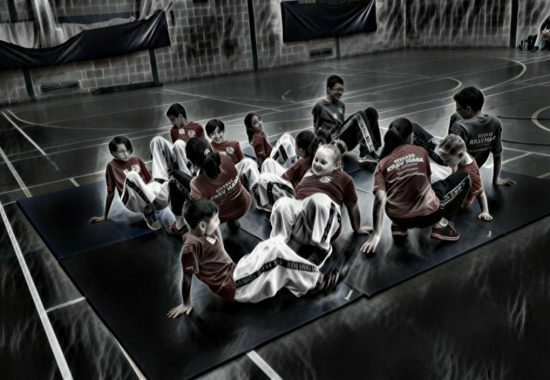 Techniques, cardio, lateral thinking has improved beyond measure. 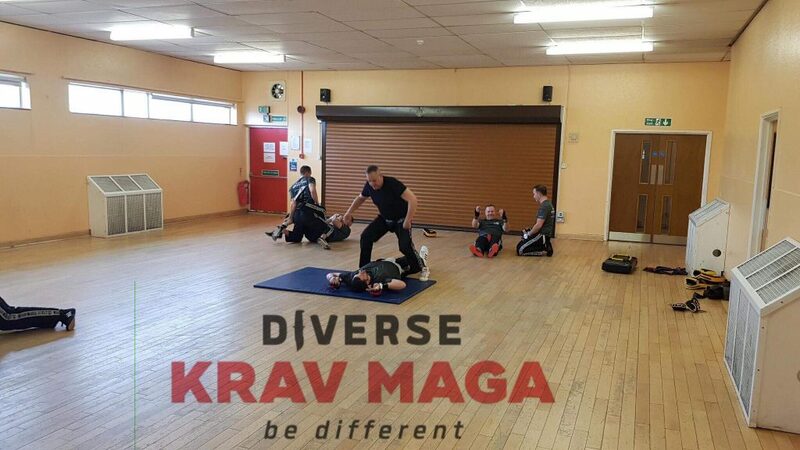 Feel fitter, healthier and always excited to know what the next class will bring. 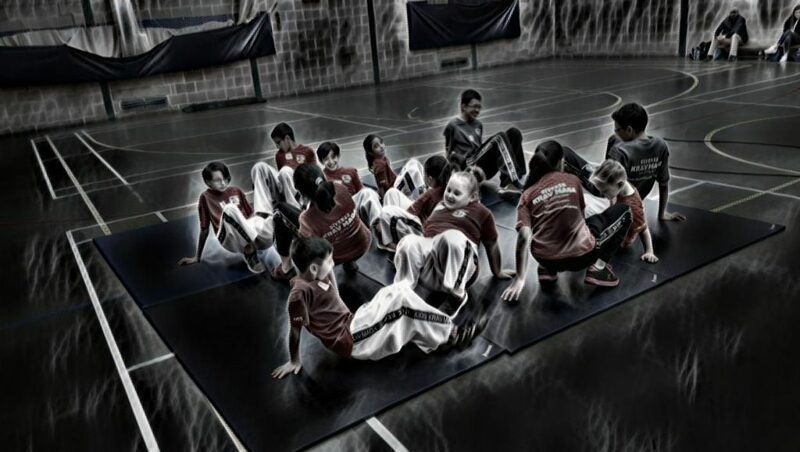 Love the atmosphere. 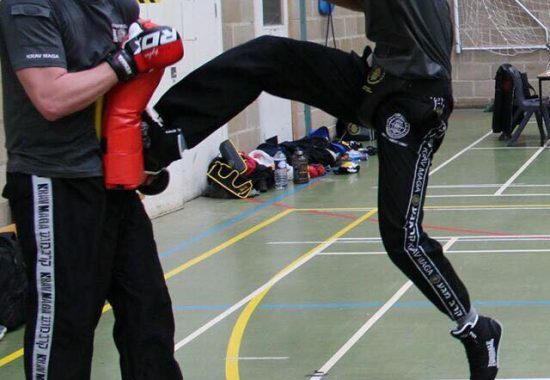 No-nonsense approach, my questions are always answered. 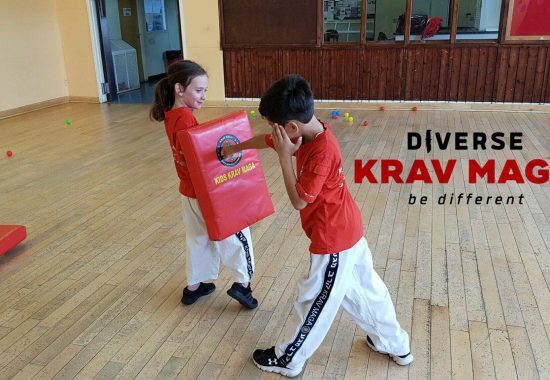 Every class is different and I learn new things all the time. 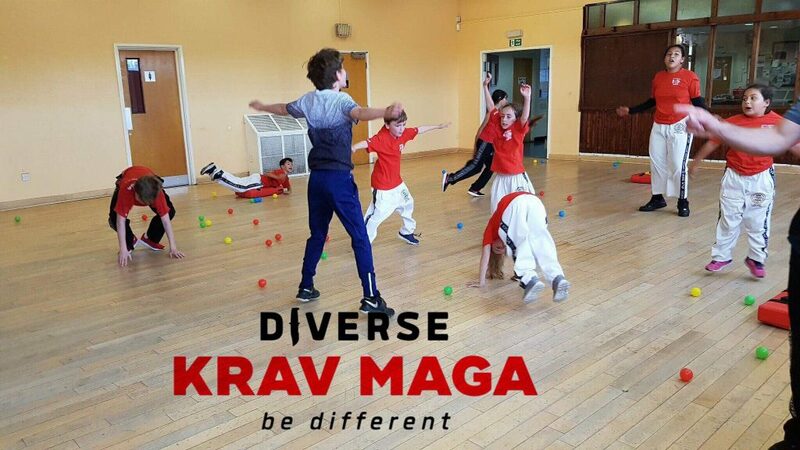 Fun, cool and amazing. 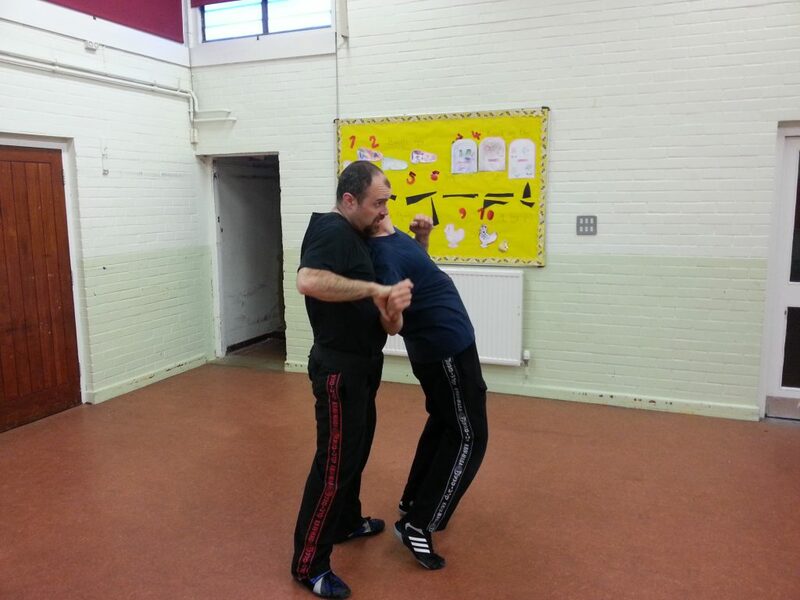 I can now release chokes, deliver stronger kicks and learnt new punches. 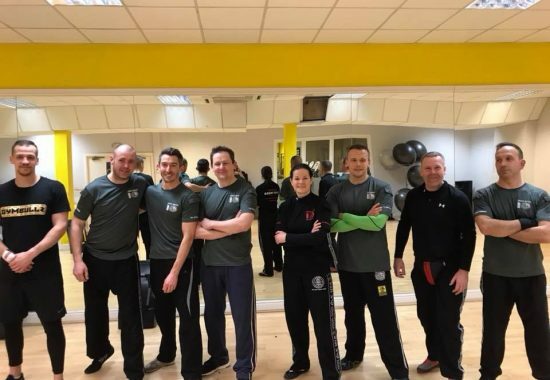 Proud to have passed my Level 1. 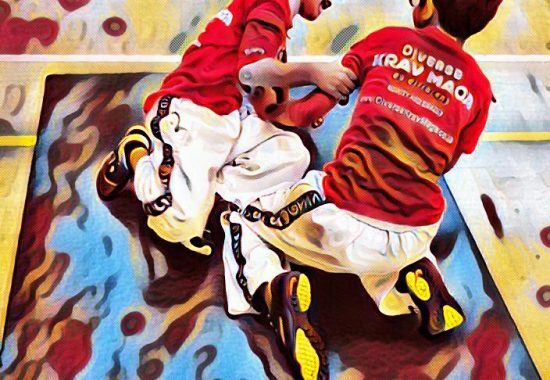 Naz really made us feel welcome at the club and it’s been a great experience for myself and my son. 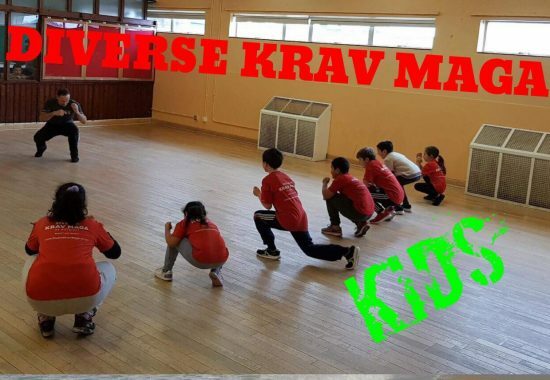 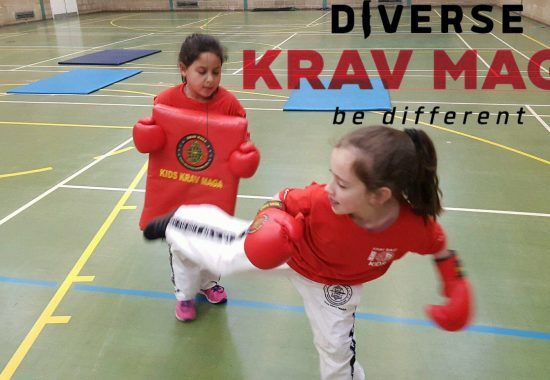 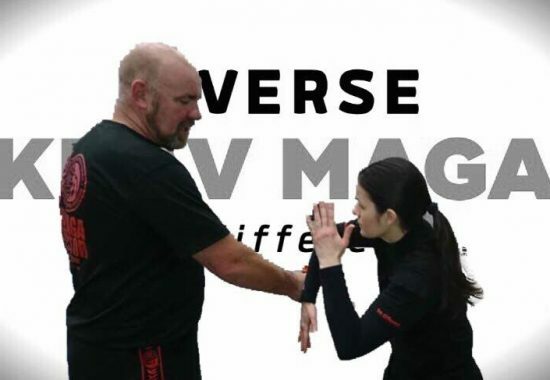 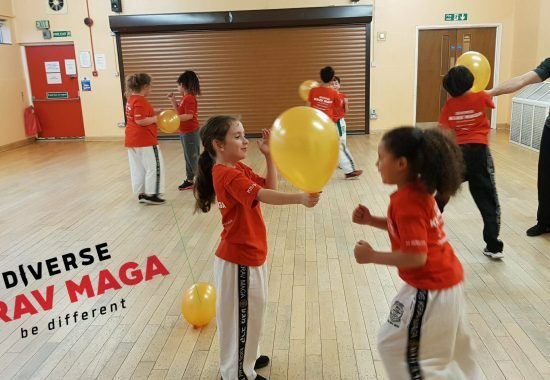 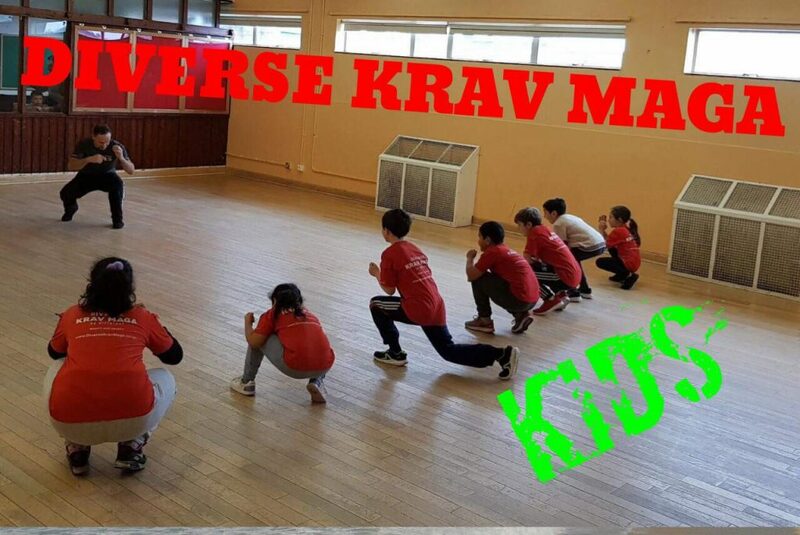 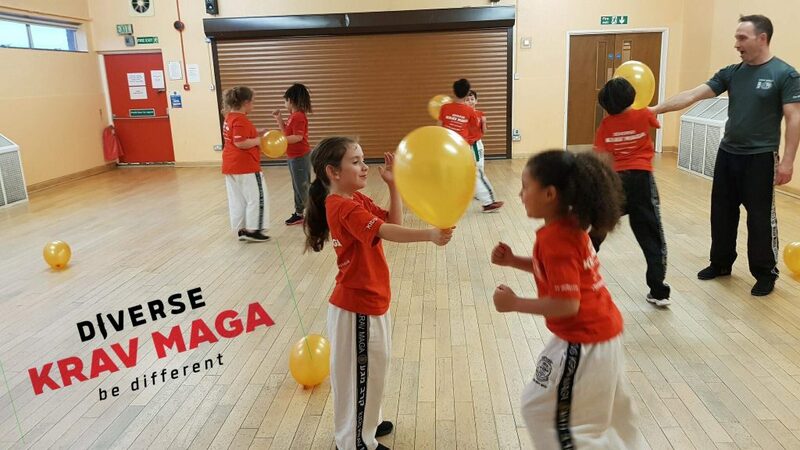 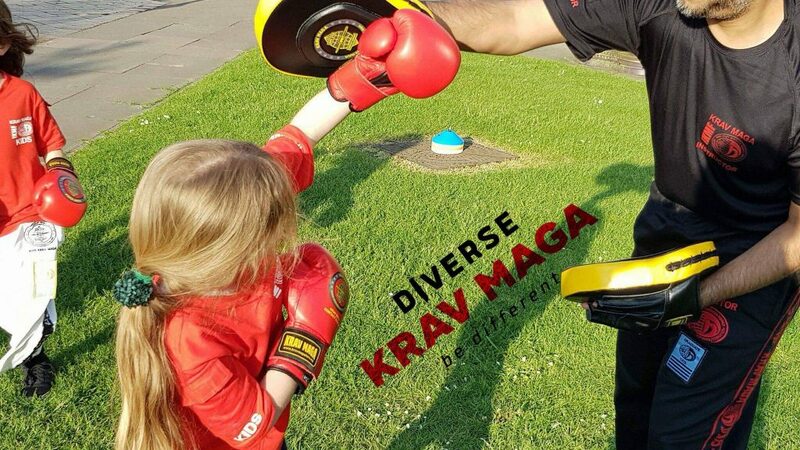 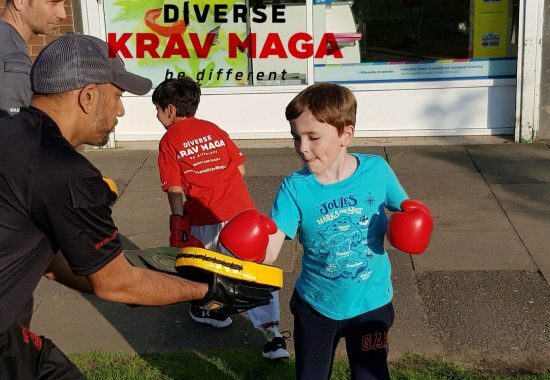 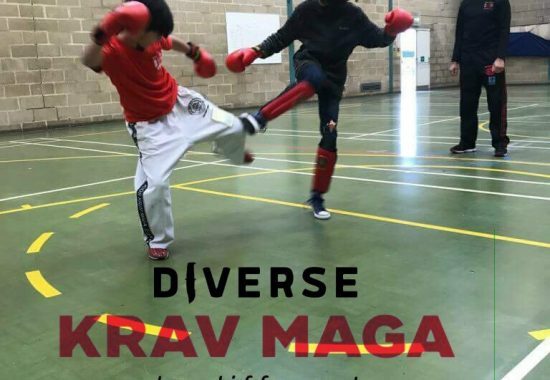 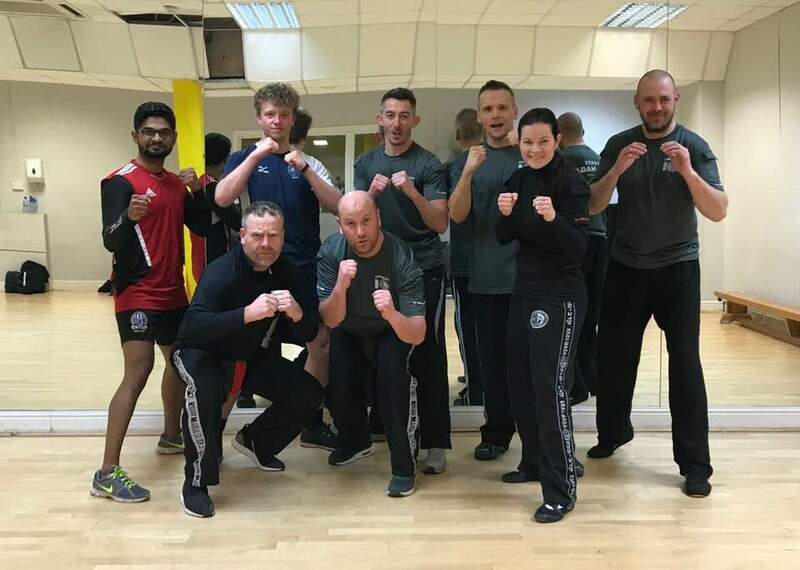 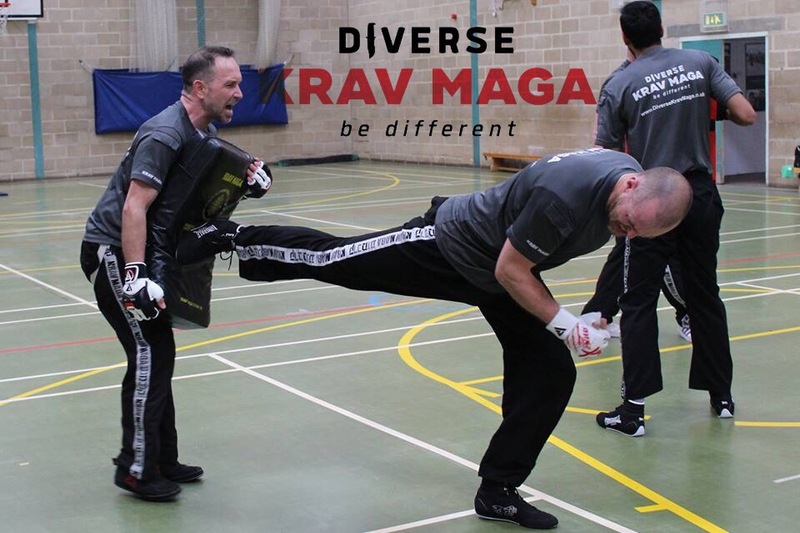 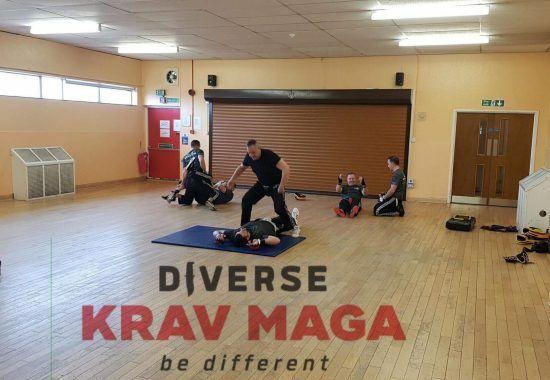 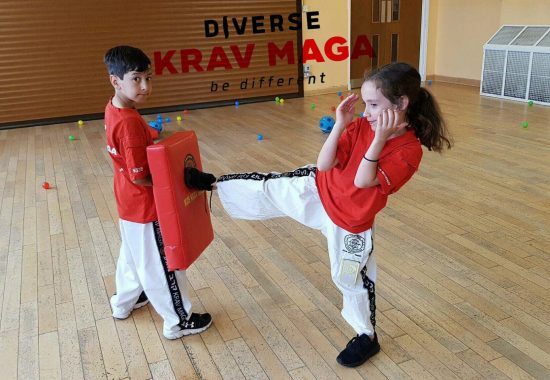 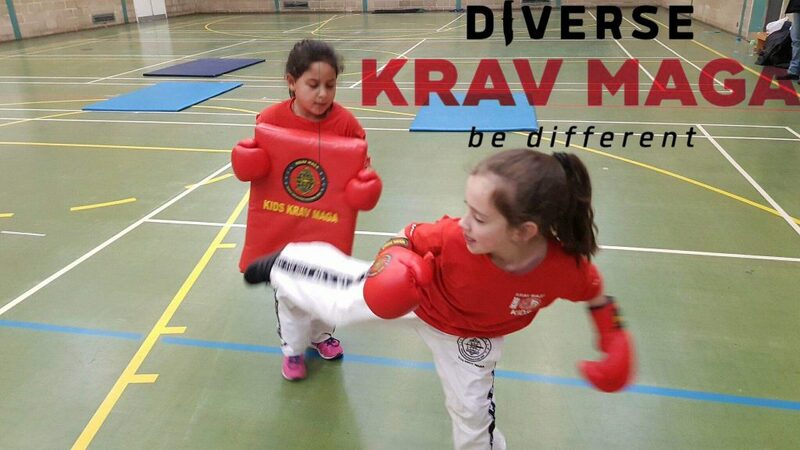 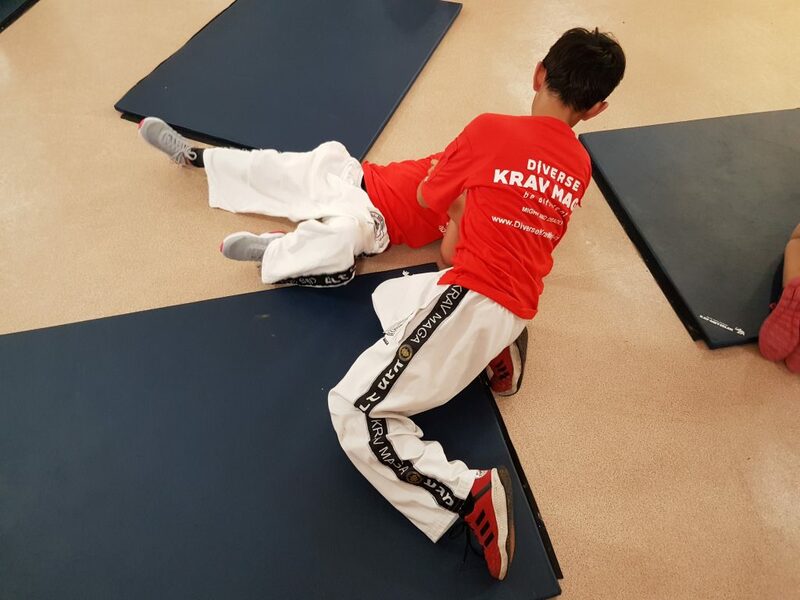 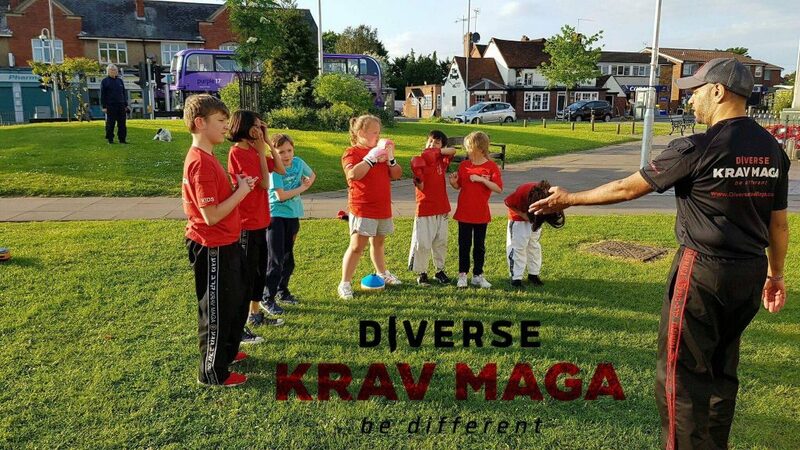 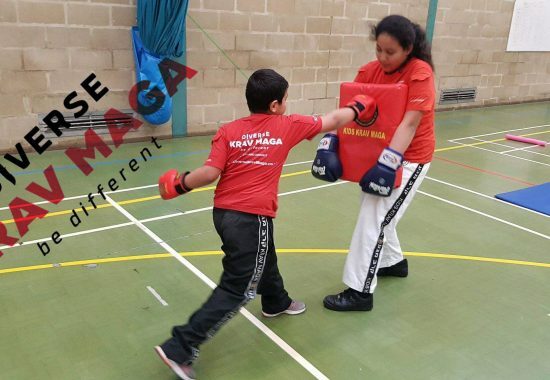 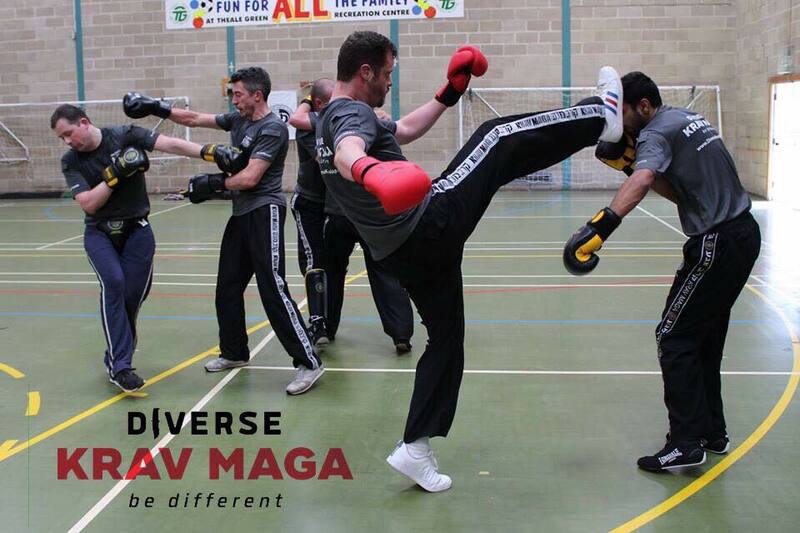 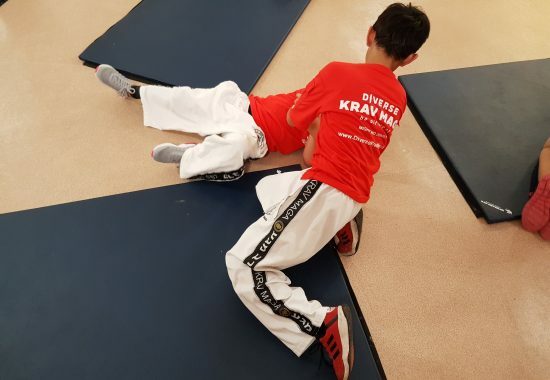 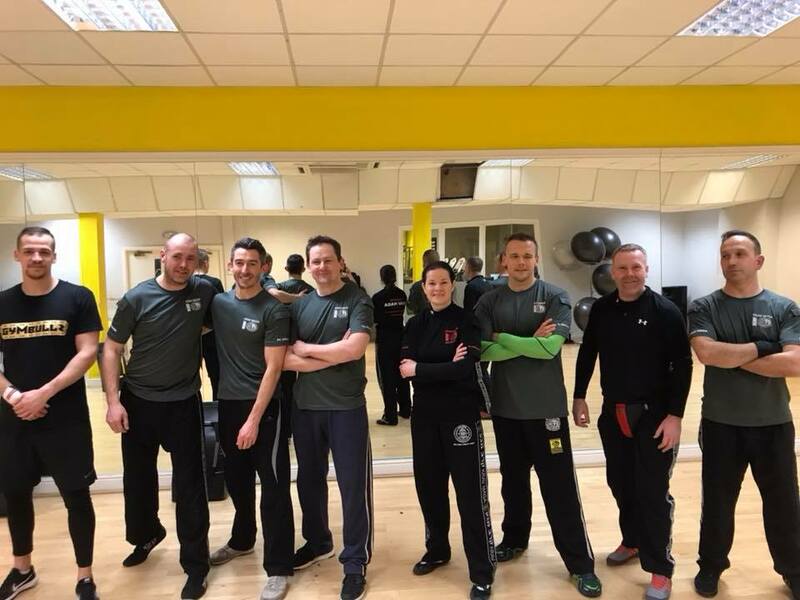 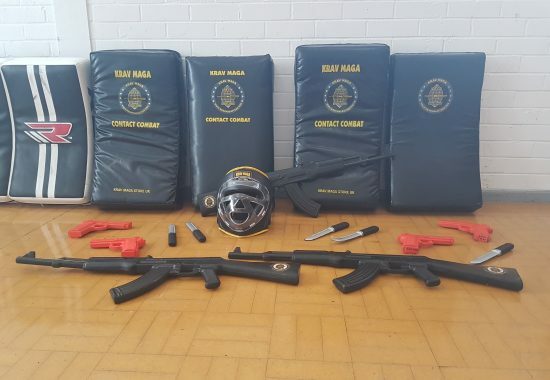 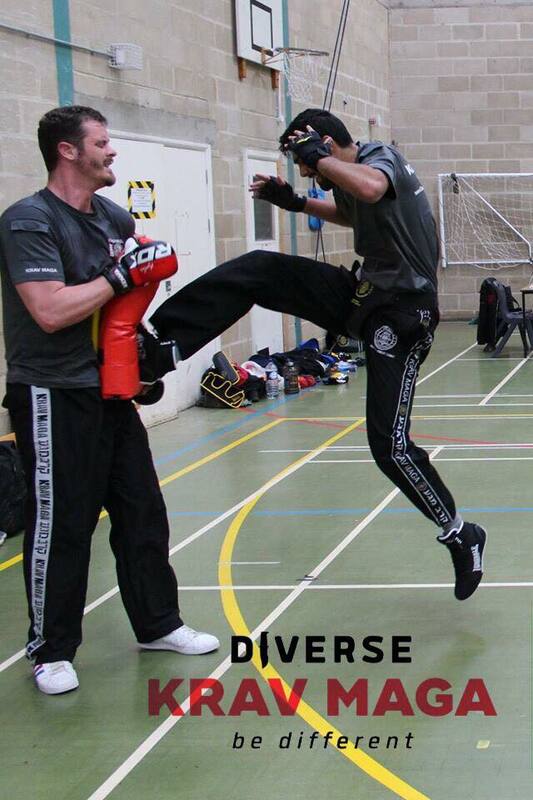 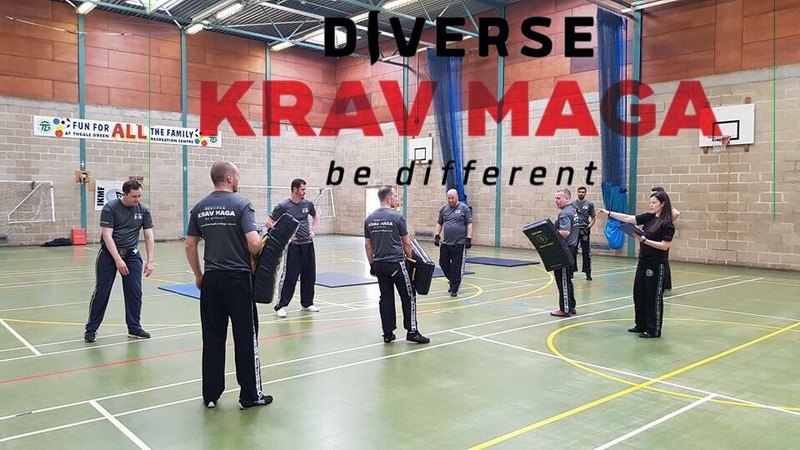 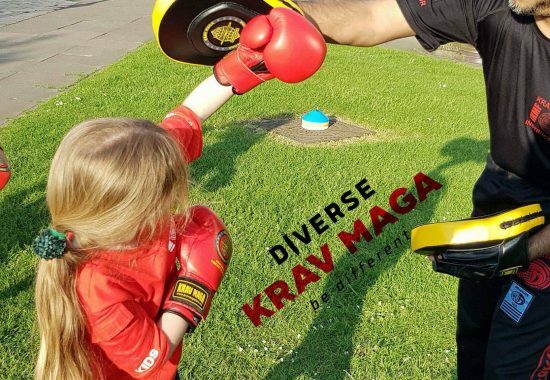 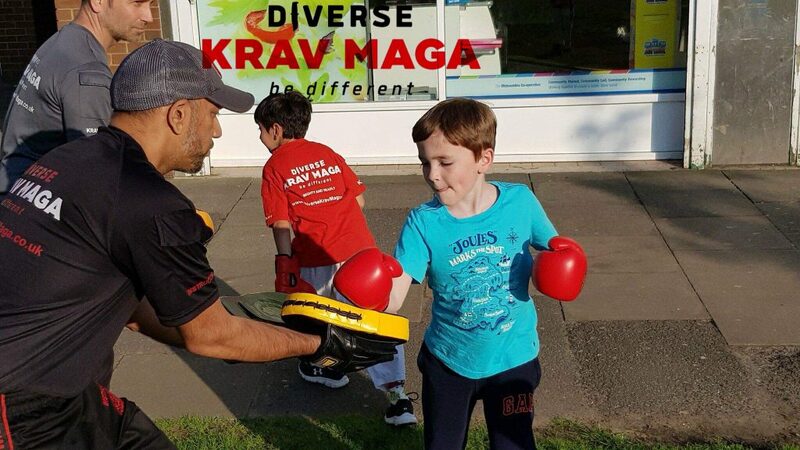 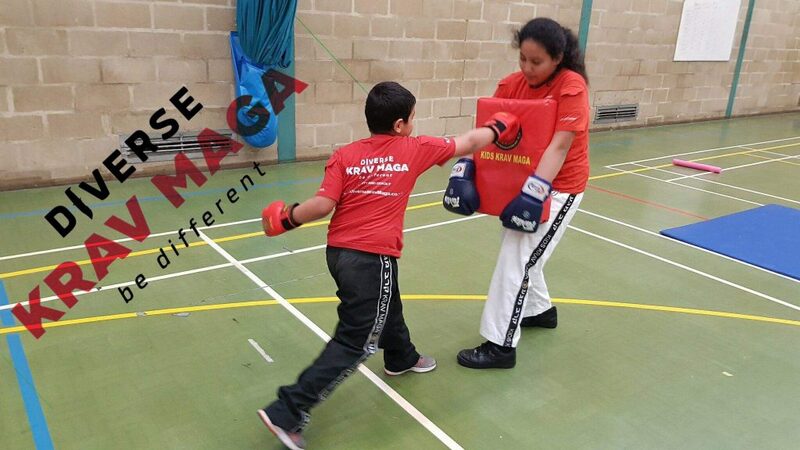 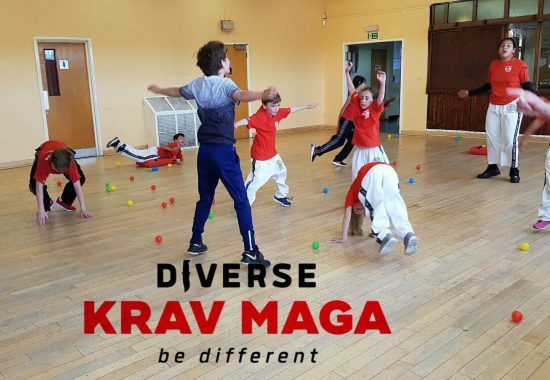 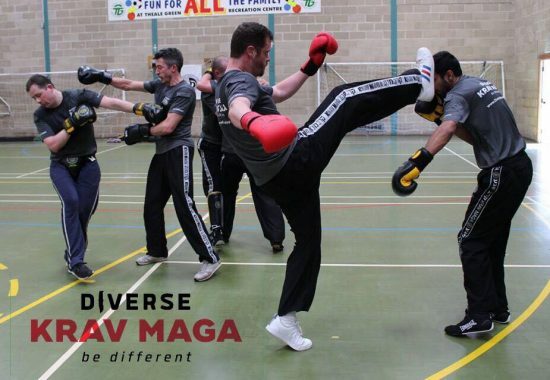 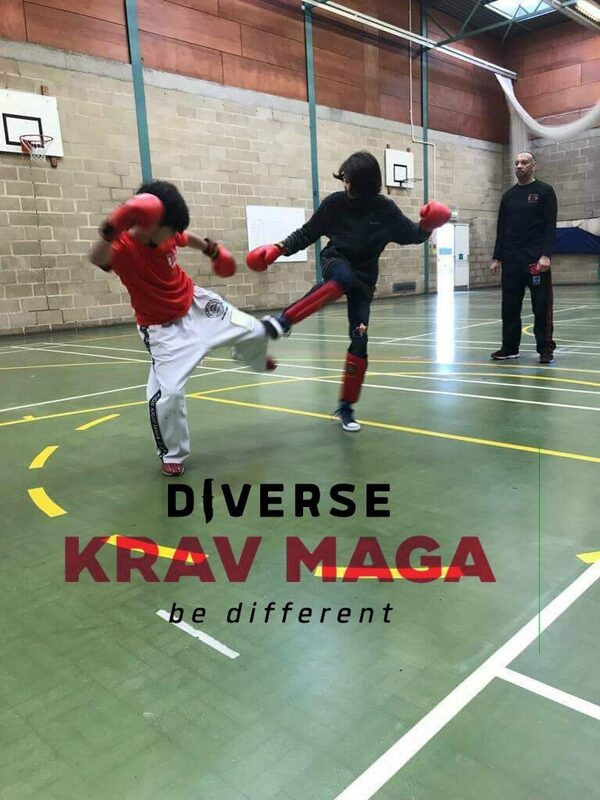 Become Diverse Krav Maga member and get access to a range of classes & locations. 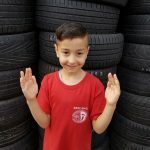 plus 10% discount in the shop. 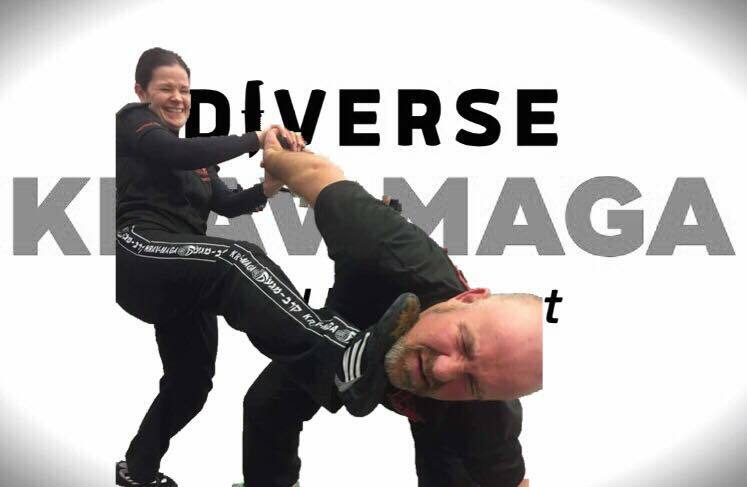 Join today and receive a free gift.